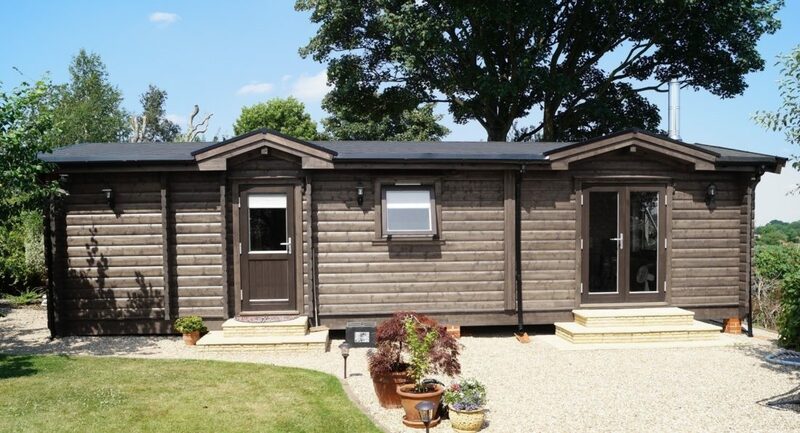 Residential care costs for the elderly are rising dramatically so a growing number of savvy pensioners and their families are opting for a 21st century housing solution - a self-contained, solid log annex in the garden. Last year, the average annual fee for a room in a care home in the South East was £37,804 and for those needing nursing care, £46,644. Five years of basic, care costs would amount to £189,000, rising to over £230,000 for a more intensive package. Meanwhile, half of new-build retirement homes sell at a loss, according to new research by the BBC. Not surprising many families are now seeking ‘eldercare’ alternatives for their relatives. A traditional solution has been the ‘granny flat’, or bricks and mortar annex, but these can be costly and you can easily fall foul of local planners. A clever, contemporary twist on this is a solid log cabin home from Norwegian Log. Built all on one level, with a fully fitted kitchen and bathroom, and the flexibility to have up to three bedrooms, the homes are low maintenance and thermally efficient – so warm and with low running costs. They can be sited next to a relative’s existing home or at the bottom of a garden, and can be installed with minimum disruption to the existing property. In most cases, you don’t even need planning permission. With prices starting from £54,995 for a one-bedroom home, it is easy to see why Norwegian Log has seen a big surge in enquiries. Customers setting up home in an annex have their family close by and, by downsizing, can enjoy travel and the rest of their retirement. “It’s really nice to be able to keep your collateral rather than giving it away to an expensive retirement home or the government,” said customer Rosemary Young. With her husband John, they are now the proud owners of an immaculate log annex in their daughter’s Reading garden. Her advice to anyone thinking about an annex is to go for it. “You can design it to match your exact needs. And it feels a bit like you’re on holiday the whole time. It’s so lovely,” she said. For families welcoming older relatives, having your loved ones close at hand means less worry and the enjoyment of seeing them participating in their grandchildren’s lives. This is the case for Norwegian Log customer Susan Price and her daughter Tracey. “It’s good as Mum has her own access, everything’s on one level and the rooms are a perfect size. It’s also nice to be able to keep an eye on Mum and it’s so lovely having her here,” said Tracey. Nick Forrester, MD at Norwegian Log, said: “We are being contacted by a growing number of families looking for a cost-effective, independent living solution for their elderly relatives. Many have recently lost their partners and are beginning to find their existing brick property either too large or difficult to live in. They are keen to move closer to their families but want the freedom of having their own roof and front door. 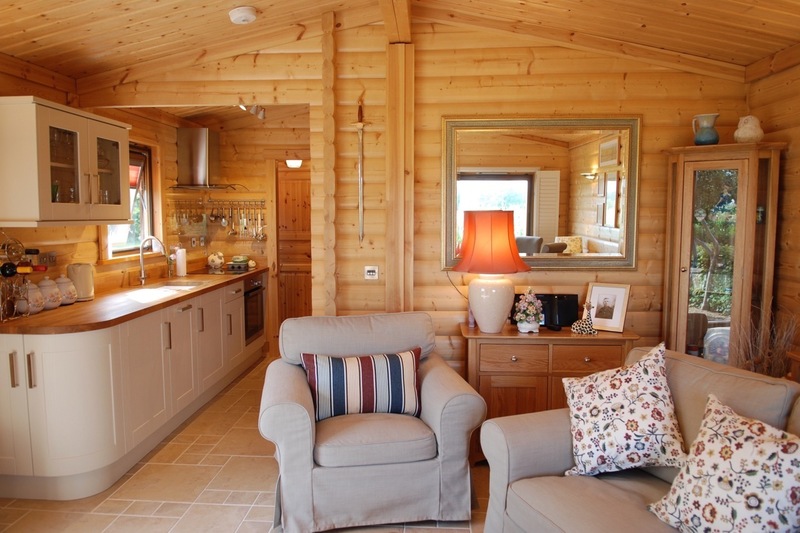 To find out if a log annex would suit your family, contact Norwegian Log by clicking here.